For a successful skiing holiday, rent the accommodation to Avoriaz which is situated in the mountains Northern Alps, Haute Savoie. This skiing resort is well known for its beautiful surroundings and breathtaking landscape. Booking to Avoriaz is easy and convenient and can be done either by phone or via our website. Each accommodation shown online is available for rent, just select the date and start date of your holiday at to Avoriaz to find out the cost. Don't hesitate, now is the time to ski ! The Residence Les Fontaines Blanches is in the centre of Avoriaz just opposite the tourist office. 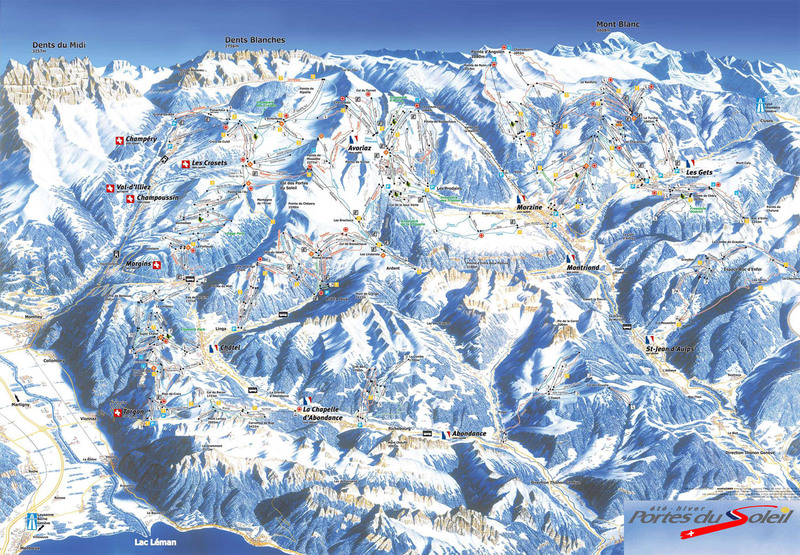 It is right next to everything you need, the ski lifts, shops, ski schools etc. 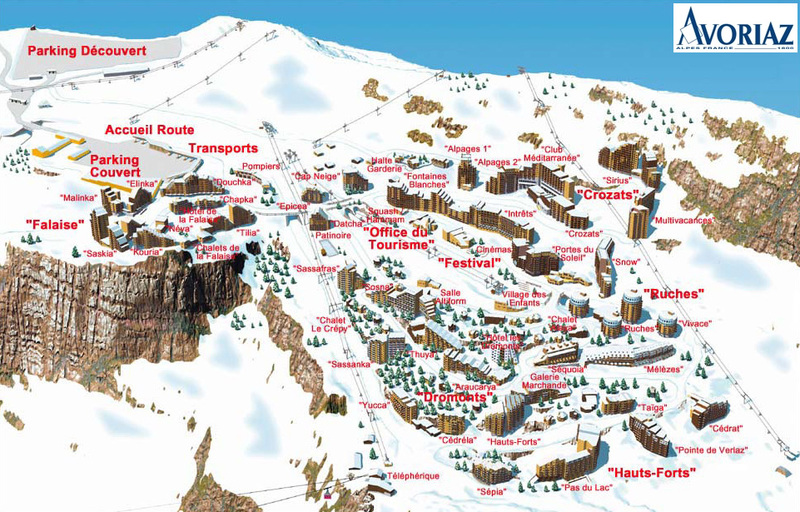 The resort of Avoriaz is part of the Ports du Soleil ski area which crosses over the French-Swiss border. Situated in the Crozats district on the highest part of the resort, the residence Electra, Avoriaz, Alps offers a view over the valley of Morzine. This residence decorated in a playful and warm style offers large doors on the outside. It also offers apartments in bright colours as well as numerous storage spaces. The residence in Les Crozats, Avoriaz, Alps is directly linked to the centre of the resort and the shops via escalators (15 minutes away). Departure with skis on. 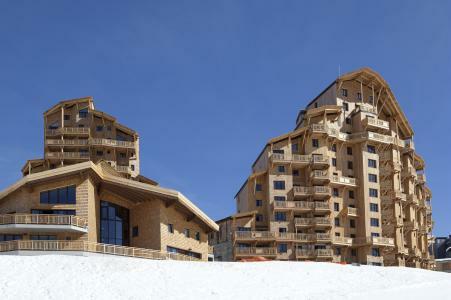 The Pierre & Vacances Premium l'Amara residence is located in the Amara area, this new self catering ski residence offers panoramic views over the mountains. For your comfort: wellness area with free access to the indoor heated pool, whirlpool bath and cardio-training room. For children : a nursery in the residence plus a children's area in reception. Combining modern style with sophisticated tones, this new residence offers all the comforts for a luxury stay. The residence Les Crozats is situated in the district of Crozats. It offers a panoramic view over the mountains and an easy access to the ski slopes. You can take advantage of the fitness room, hammam and sauna. Built in a regional style, with sophisticated colours, the apartments are of high comfort. 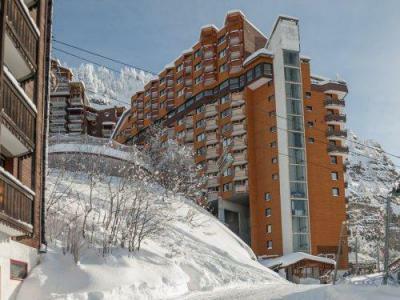 Situated in Les Crozats district in the highest part of Avoriaz ski resort, the residence Pierre & Vacances Hermine is close to shops and services. It offers a direct access to the ski slopes. At your disposal : free access to the sauna of the residence.